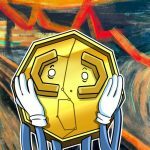 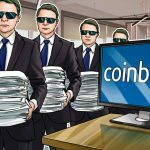 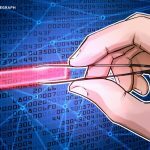 Crypto exchange Bithumb was hacked, again, this week, while the U.S. has delayed their Bitcoin ETF r..
Huobi Group CEO Leon Li met with senior Argentinian finance officials this week to discuss the..
Crypto bull Tim Draper has given advice to the president of Argentina to legalize Bitcoin (BTC..
A new fiat-to-crypto exchange in Argentina has been hinted at by the CEO of cryptocurrency exchange .. 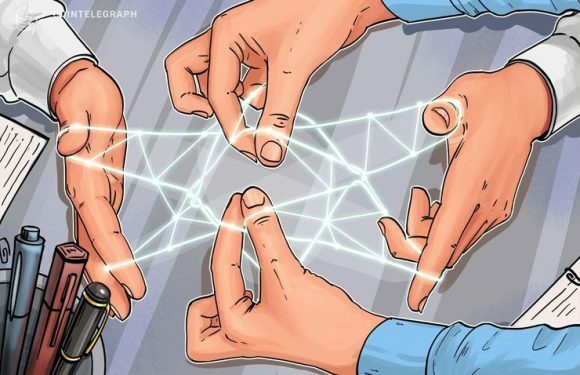 The government of Argentina has agreed to co-invest in blockchain projects that are backed by ..
Argentina has settled an export deal with Paraguay in Bitcoin (BTC), Cointelegraph en Español ..
Argentinian state public transport card SUBE (Sistema Único de Boleto Electrónico) can now be ..
NEM Foundation in Argentina has signed a memorandum of understanding with a local trade union .. 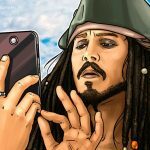 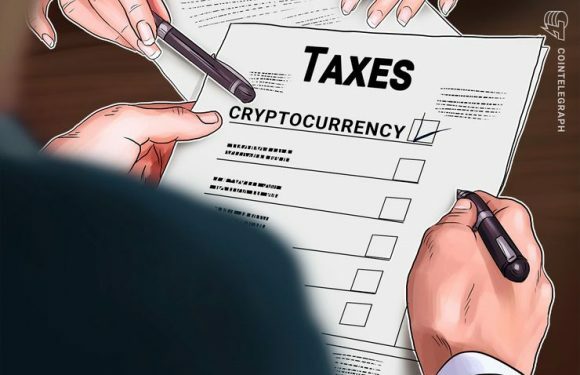 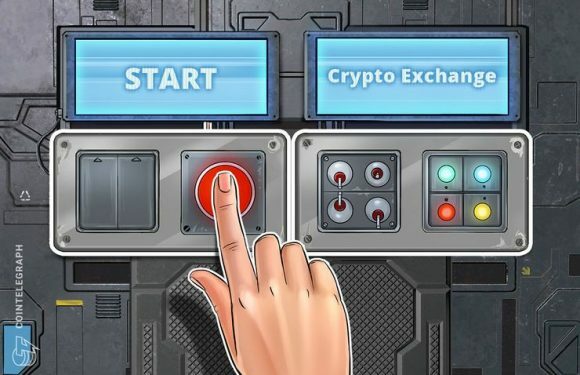 The G20 countries have called for the taxation of cryptocurrency, as well as its regulation to..
OKCoin, the parent company for world’s largest cryptocurrency exchange OKEx, has launched fiat..